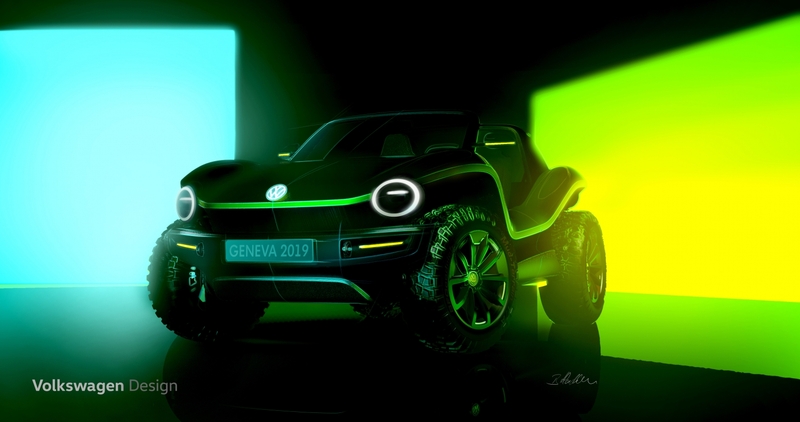 Volkswagen has modernized the Beetle it seems, the bug-like car we have come to often associate with the 60’s and 70’s, by turning it into a fully electric dune buggy. 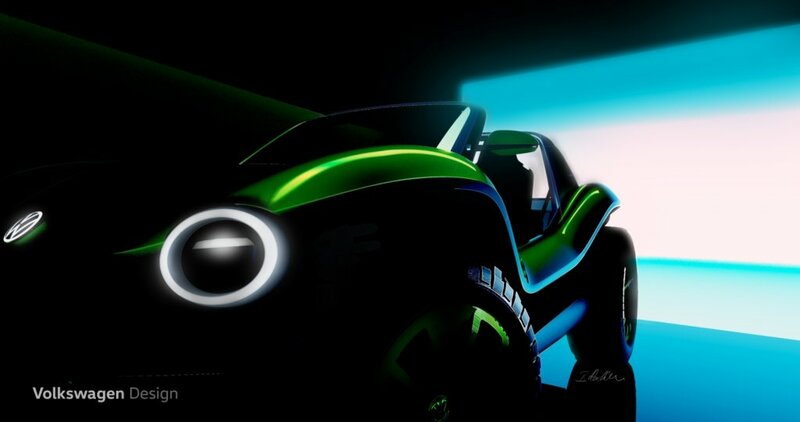 The car is built on a modular electric drive matrix platform (MEB) and, in its own way, it pays homage to its predecessors: the buggy vehicles that were created in the 60’s in California had the Beetle chassis as a base and the MEB wants to prove it can be just as flexible. 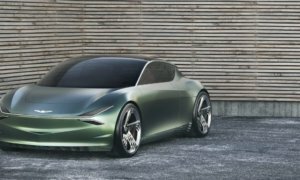 It features no roof or doors and is currently only presented as a concept piece to showcase Volkswagen’s MED architecture, which means that it’s unlikely the car will become a production model. For now, the car is a bit of a mystery but the company plans to unveil it during the 2019 Geneva Motor Show, which will take place in March, so we’ll know more about it then.